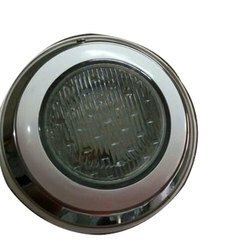 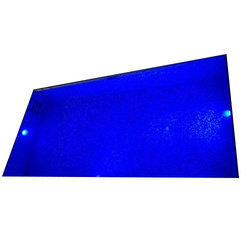 Leading Manufacturer of led underwater light, swimming pool lights, led swimming pool light, swimming pool round led light, swimming pool fountain light and plastic underwater light from New Delhi. 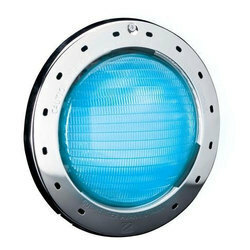 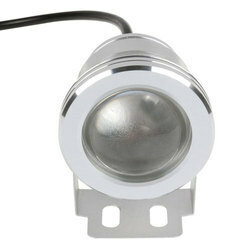 Keeping track with latest market trends, we are devotedly engaged in offering a wide assortment of LED Underwater Light. 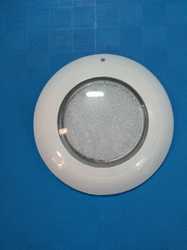 Being one of the renowned organizations in the industry, we are highly engaged in providing a premium quality range of Swimming Pool Lights. 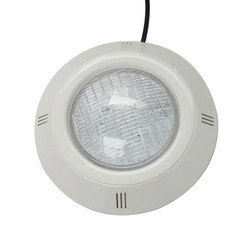 With our in-depth knowledge of this domain, we are actively engaged in providing an excellent quality range of LED Swimming Pool Light.